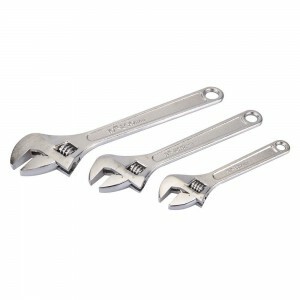 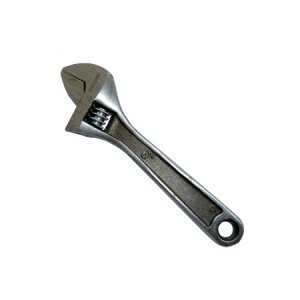 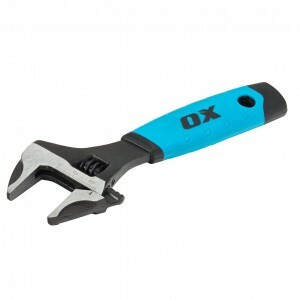 We offer a great range of Adjustable Wrenches / Spanners for use with different sizes of fastener head (nut, bolt, etc. 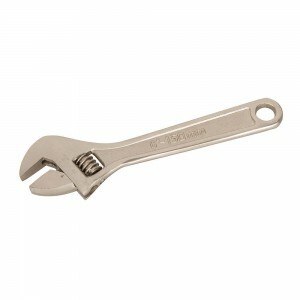 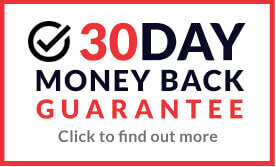 ), ideal for industrial or domestic use, at work or for use at home. 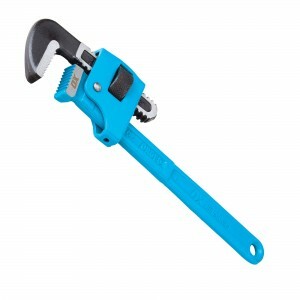 We also supply Adjustable Self-Gripping Wrenches used for turning soft iron pipes and fittings with a rounded surface, ideal for basic plumbing tasks. 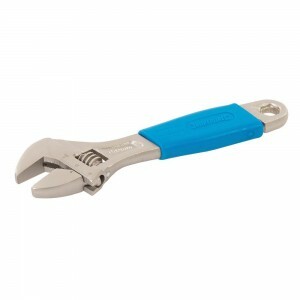 These tools are available to buy online at fantastic prices from great brands such as Spear & Jackson, Eclipse, Holdon & Defiance.